Don't miss this exclusive opportunity to taste six top-rated wines from the oldest winery in Italy (and some say the second oldest winery in the world!). The Ricasoli family has been making wine at the Castello Brolio in Tuscany since 1141 and they are known as the inventors of Chianti wines. 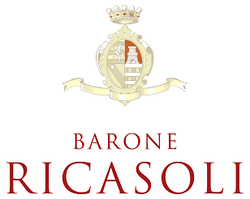 Since 1993, Francesco Ricasoli, 32nd Baron of Brolio, has been at the helm of his family’s winery. With his vast wealth of information from past generations he always strives to uphold the quality and maintain the personality of great Brolio wines--wines which express the unique characteristics of the land and its history. Wine Lovers of NYC will have the chance to taste some of their top wines at two exclusive tastings guided by charismatic wine expert Tony DiDio, author of The Renaissance Guide to Wine and Food Pairing on December 14 and 16. Each tasting will be for a limited number of wine lovers and will include cheeses, charcuterie and other snacks prepared by the chef at Pierre Loti Midtown. Attendees will be able to order the wine for home delivery at the event. 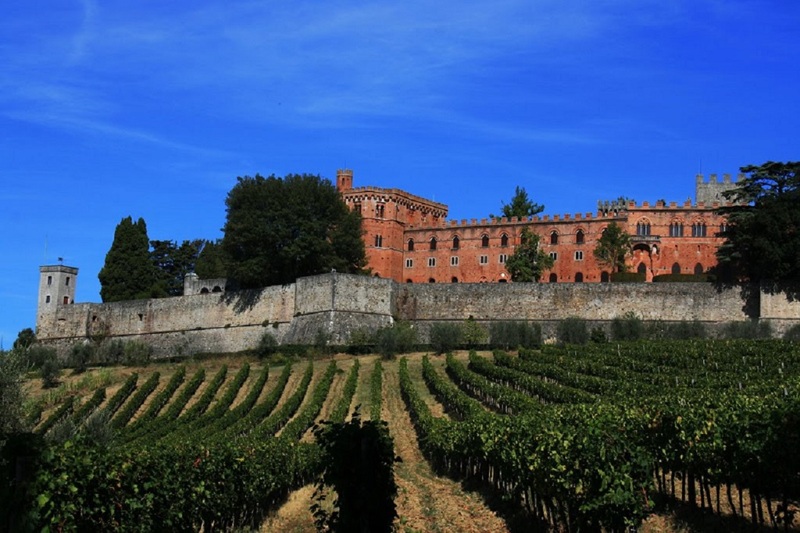 And a travel agent will be there to tell you about an April tour to Tuscany that will include a full-day visit to Castello Brolio, in addition to wineries in Montalcino and other Tuscan wine destinations. An Old World wine bar named after the adventurer, naval captain, novelist and bon vivant Pierre Loti. Whether you are searching for someplace to get a little sustenance for your own explorations of where the night will lead or you are hoping to regale others with your stories of worldly adventures over a glass of wine and a bite (even those adventures that happen day today here in New York) as M. Loti was known to do, Pierre Loti provides the ideal backdrop to do so. "It was a warm, inviting environment and the other attendees were very nice. I look forward to attending more of his events In the future.."
"Great event, looking forward to attending more soon!" "A highly informative and enjoyable wine tasting by an expert presenter and the proceeds went to a charity doing vital work. I will try to attend all tastings by these organisers. "​.